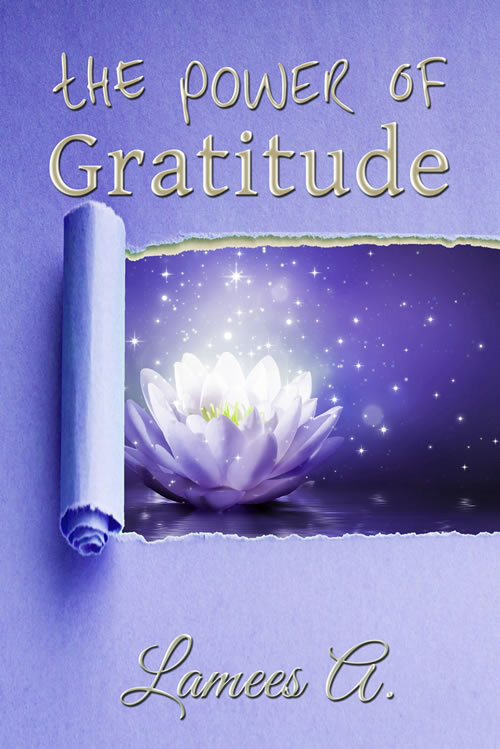 For today’s Gratitude Circle post I’m reviewing a book I read (thanks NetGalley) – The Power of Gratitude. In today’s highly consumerist society, where possessing a killer instinct is considered a great asset, and quarterly growth figures are a measure of a nation’s standing internationally; does gratitude have any place at all? What is gratitude? Learn how gratitude empowers, how it affects society, its place in religion, and why gratitude is so important. Gratitude can be learned. Inside are ten steps you can take to incorporate gratitude into your life. Additionally, there are some behaviors to avoid if we truly want to enhance our process of learning gratitude, as well as exercises to really incorporate gratitude into your life. Read about real-life gratitude stories from the likes of Oprah Winfrey, Winston Churchill, and Ronald Reagan. Enjoy the gratitude poems in this book. Use them to increase gratitude in your life, even when you don’t feel grateful. Practice feeling gratitude . . . practice will . . . reap the physical, mental, and spiritual advantages that naturally flow from the simple act of being grateful. What inspired you to write The Power of Gratitude? You dedicated the book to several people in your life. Were these people the inspiration? The biggest malaise afflicting modern times is that we are made to think that we are some kind of heroic Lone Ranger. We are not. Man is a social animal. We need symbiotic relationships with one another in order to thrive, and that requires that we be good to each other. Gratitude is what makes human relationships blossom and grow. The people I have dedicated this book to are the ones who I am eternally grateful to—my family, friends, and mentors. I enjoyed reading this book because it underlines my views on the power of gratitude. It comes across a well-reasearched book, giving plenty of arguments for gratitude and lots of examples too. I’m grateful for the dark days I’ve gone through this month. They helped me to be more real and take stock of my priorities. Someone popped out of the blue to ask me a favour this month. As much as it hurt to be taken for granted, it reaffirmed my feelings for a while about her. It helped to underscore my decision not to invest anything more in this relationship. Sometimes we do things for old times sake. Moving on is not easy, but needs to be done so we can create space for better relationships. The support of family demonstrates itself in ways that are difficult to list out, but I’m grateful. Witnessing the strength and faith of cousins who lost their young son in a tragic way. Their stoic acceptance was very inspiring. Readers who with their comments and shares, help me to stay committed to writing this blog. Always grateful! 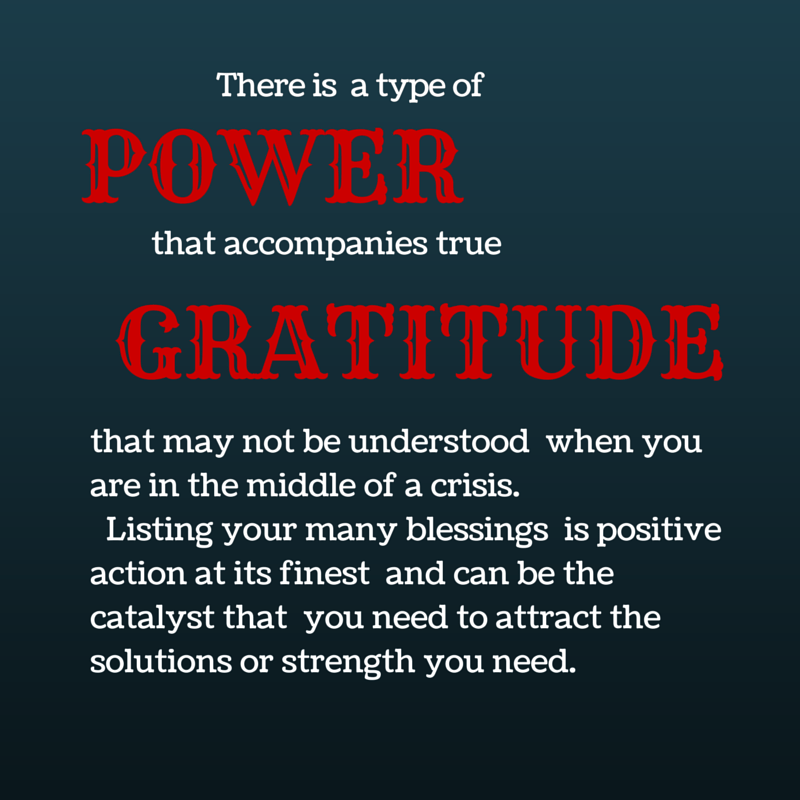 The power of gratitude – it helps me realize how truly rich I am! This sounds like a good one. The thing about gratitude is that I forget to count my blessings when I most need to. Making it a habit might be a good idea. Gratitude has been life-changing for me, Tulika. Thanks for the book review – I am always on the look out for good book recommendations. It sounds like this month you have been living a great example of the power of gratitude to improve your life, in good times as well as not so good. Thank you for introducing me to this book – it sounds like something that would be right up my alley! And thank you for sharing your gratitude list. I hope the dark days are soon behind you. Thanks for sharing about this book. I am grateful to you for being so diligent on Everygyaan. I may not be able to visit always, but when ever I come, I feel I have learnt something new and wonderful. Have a lovely August Corinne! I wish we took out more time to be grateful, atleast I wish I did…But it feels so good to be thankful for the blessings we have…What would our lives be without that? Nothing really! This is the first time i prepared gratitude list inspired by inspirational bloggers like you and feeling good 🙂 glad to link my post in this gratitude circle. Absolutely, Lux. Thanks for stopping by! Writing down gratitude list helps in knowing that how truly wonderful our life is. There are too many things in our life that we don’t give proper credit for. At times I feel silly writing down the gratitude list, but then the sense of fulfillment by merely noting down all those which helps me, that feeling can’t be achieved any other way. Yes, gratitude does empower us! Gratitude has been a lifesaver for me, more than once, Miranda. Sorry I took so long to respond to your comment. Best wishes that some of these bittersweet blessings lead to a sweeter tomorrow. Thank you for the inspiration. I ought to go write a post! Thank you, Darla. Looking forward to reading your post! 🙂 We’re rich through gratitude in so many ways that we take for granted. I am grateful for the strength I am finding this month. Stay blessed, Corinne! Love and hugs to you. So true, Vidya! Wishing you continued strength! All will be well!